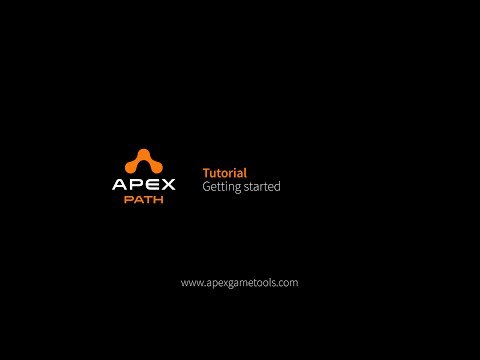 This tutorial is to help beginners to the Apex Path tool. A full playlist of Apex Path tutorials can be found here. At ApexGameTools our mission is to make great AI available to everyone. We take AI, pathfinding and steering normally only available to AAA titles, and make it available to indie developers, so we can all enjoy great indie games with great AI. To do this we develop our tools using the highest coding standards and ensure it has great performance and it easy to extend. We ensure it works straight away in Unity projects and integrates with the great Unity technologies, such as Mecanim. We hope you enjoy our software and it helps you make fantastic games.